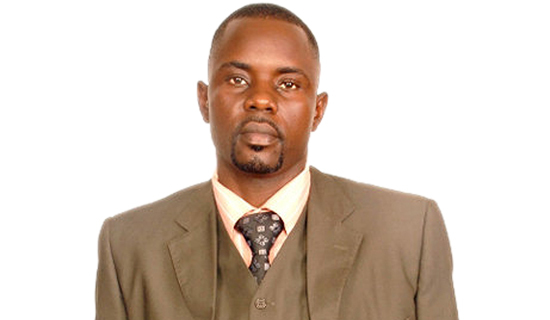 Following the ban of Bobi Wine’s Kyarenga concert at Namboole Stadium, many people have started coming out to give their thoughts about this and many are suggesting Boycotting Uganda Crane’s matches at Namboole stadium, and Mathias Walukaga has decided never to watch Uganda Crane’s match again till when Magogo resigns. “Magoggo named Bebe cool as cranes ambassador the guy who can never mention three coaches in Uganda premier league wabula magoggoooooooo. Toyagala Uganda, Oli mulabe waayo oli mulabe wamupiira oleese NRM mumupiira naye siriddamu kulaba Uganda Cranes nga okyaali FUFA President. Bakukozesa ggwe bakuwa sente oyavuwaze abalala” Mathias Walukagga said.